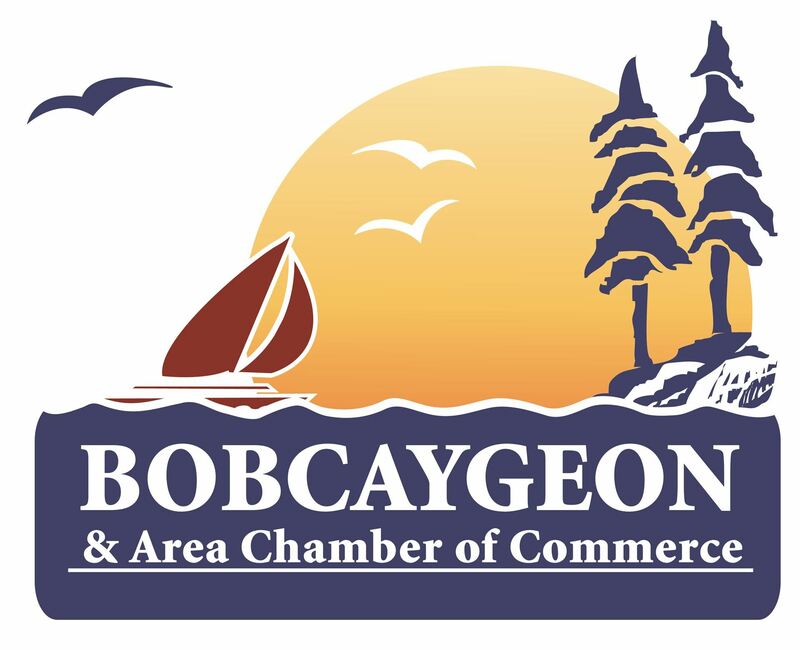 Bobcaygeon boasts a number of different accommodation options to help you find just the right fit for your family. With all of the comforts of home and exciting amenities, you'll enjoy every minute of your getaway. Water sports, nature activities, theatre and entertainment - there's so much to do! The town is pleased to partner with a number of Arts, Culture and Entertainment providers for an authentic northern Canadian experience. We also have a host of service providers to help you plan your next big adventure. From shoes and clothing to housewares and power sports, the downtown core is full of pleasantly-surprising shopping experiences! Whether you're indulging in the famous Kawartha Dairy ice cream, seeing what all the fuss is about on the many patios, or stocking up the kitchen with fresh local produce, you wont be going home hungry! Our community and business service providers are second to none! Skill, trust, reliability ... there are a hundred ways to say it, but it's best if you experience the difference for yourself. Our members can make your event memorable, your business profitable, and you're property looking spectacular. With a wide range of providers, You won't have to look far to get your next job done right. To provide leadership, support and communication for a healthy business community, and to ensure a high quality of life for all.